Pennsylvania has set seven special elections to fill vacant seats in US Congress and the PA General Assembly in 2019. Meet the Democratic candidates running to win those races, plus our two endorsed candidates for Superior Court! 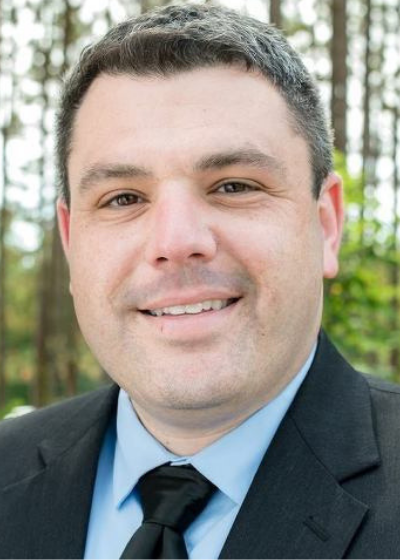 Marc is running to flip PA Congressional District 12, formerly held by Tom Marino. In doing so, he can bring modern leadership and a Democratic voice that’s sorely missed in much of North-Central PA.
Marc isn’t a career politician. He’s a Penn State professor, family man, and healthcare activist. He’s also a former lawyer who sued the Wall Street banks that preyed on the families of rural Pennsylvania. As a Congressman, Marc will bring us one step closer to progress by fighting for Democratic priorities like stronger unions, higher wages, healthcare security, and investments in green energy. Marc Friedenberg the only right choice for North-Central PA.
Sarah is running to flip PA Senate District 33. In doing so, she can move Democrats within two seats of controlling the state senate. 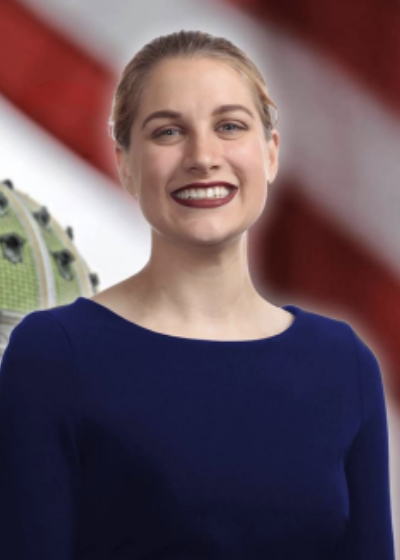 Sarah is a young, working-class native of Hanover, PA. A former machine operator herself, she’s running to restore the dignity of work Republicans have stolen from area workers. In Harrisburg, Sarah will fight to raise minimum wage, foster new jobs and economic investments, and raise the working-class voices Harrisburg so often ignores. Finally, SD-33 workers will have a leader working in their best interests! Sarah’s district serves parts of Adams, Cumberland, Franklin, and York Counties in South-Central Pennsylvania. Susan is running to flip PA Senate District 41. In doing so, she can move Democrats within two seats of controlling the state senate. 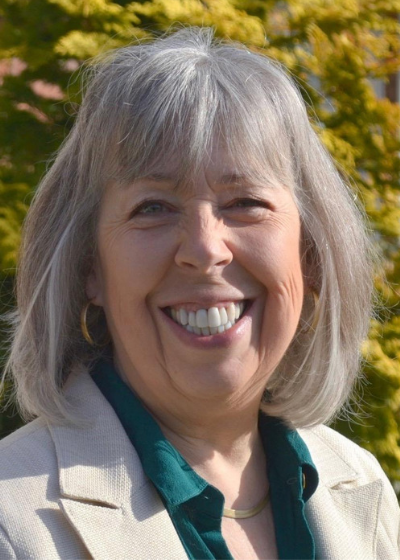 Susan currently teaches at Indiana University of Pennsylvania and previously spent twenty years helping rural PA families tackle drug and alcohol abuse. As a PA Senator, Susan will provide the rare, Democratic leadership rural PA lacks in Harrisburg. She’ll work to bring better jobs and infrastructure to her community by investing in people – not special interests. Susan’s district serves parts of Armstrong, Butler, Indiana, and Westmoreland Counties in West-Central Pennsylvania. 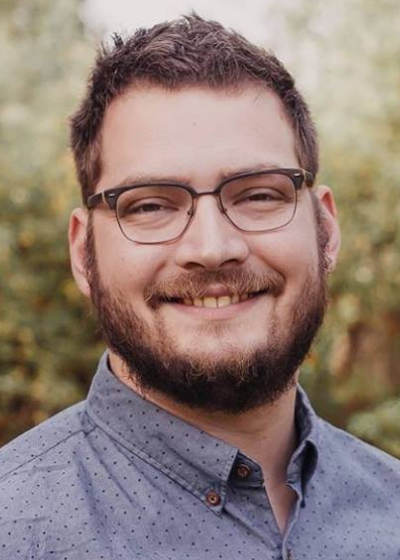 Sam is running to flip PA House District 11. Sam is running on the loud, clear message that he stands with workers and organized labor in Western PA. A worker himself, he’ll connect Democratic progress to the needs and values of rural PA. In Harrisburg, he pledges to support raising minimum wage and strengthening collective bargaining. He also aims to improve working conditions in hospitals, factories, and other workplaces. Sam’s district cover part of Butler County including Butler, Fenelburg, Herman, Karns City, and surrounding areas. 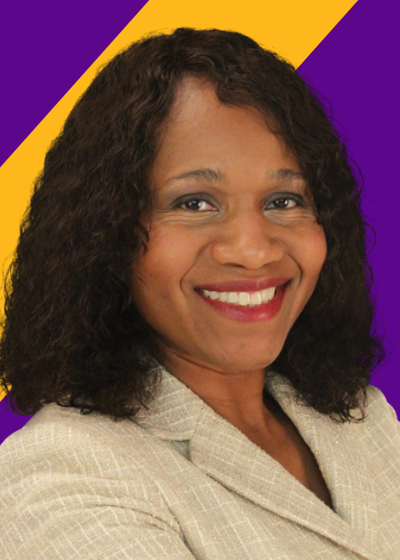 Amanda Green-Hawkins is running for statewide election to the Pennsylvania Superior Court. Amanda has devoted her legal career to serving working families as attorney for labor unions. She also serves on Allegheny City Council and in dozens of PA charitable organizations. Amanda was a DNC delegate in 2016 and has volunteered her time for voter protection in elections dating back to 2008. 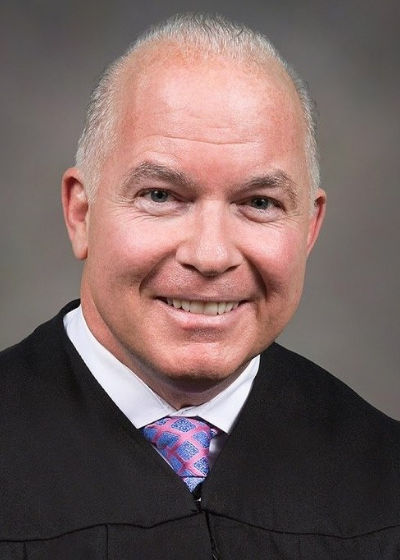 Judge Dan McCaffery is running for statewide election to the Pennsylvania Superior Court. Since 2013, Judge McCaffery has served on Philadelphia’s Court of Commonwealth Pleas. Prior, he served in the US Army, graduated from Temple Law, and spent 28 years as an attorney. Judge McCaffery is highly recommended by the PA Bar Association. 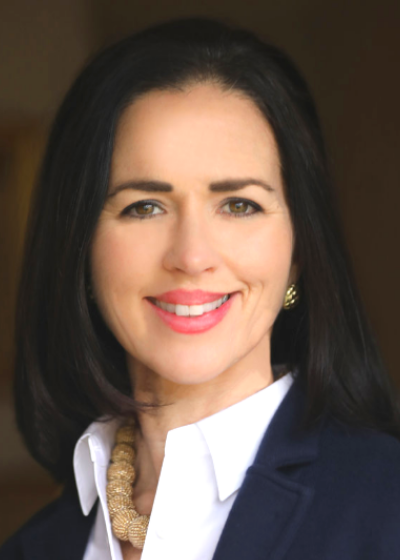 Pam recently won her race to flip PA Senate District 37. In doing so, she moved Democrats within three seats of controlling the state senate. Pam is a lifelong public servant. 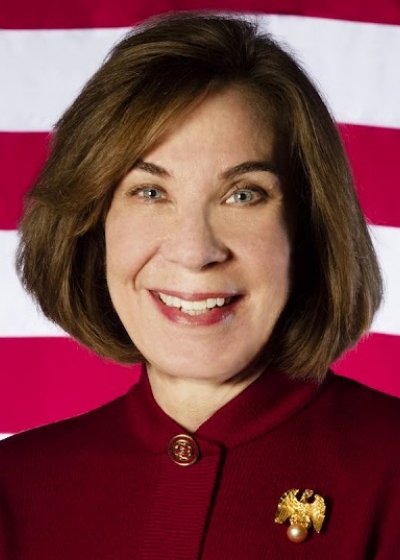 She served in the US Navy for twenty-three years and then as Assistant Secretary for Veterans Affairs. As a PA Senator, she’ll be a strong ally for Governor Wolf in the fight to raise wages, expand healthcare, secure retirement, and improve our schools. Pam’s district covers parts of Allegheny County and Washington County, just southeast of Pittsburgh. Bridget recently won her election to keep PA House District 114 blue! Her district covers parts of Lackawanna County just northwest of Scranton. As a nurse and the mom of a leukemia survivor, Bridget sees first-hand how tough it can be caring for a family in Lackawanna County. She never planned to hold public office, but she stepped up and running to fix the issues she sees every day. In Harrisburg, Bridget is working to make life a bit easier for Northeast PA families–focusing on progress like improving healthcare coverage, raising the minimum wage, and ensuring equal pay for equal work. Movita recently won her special election to keep PA House District 190 blue! Her district lies within West Philadelphia. Having lost a child to gun violence, Movita has spent much of her life advocating for victims of violence. She previously oversaw Victim Services within the Philadelphia District Attorney’s office, and she remains a tireless activist for gun safety. Movita also brings needed diversity to the legislature. 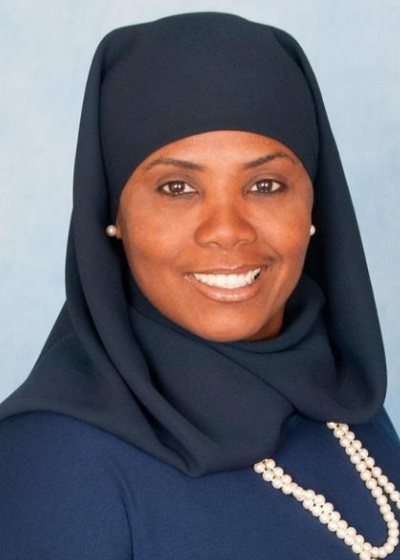 She’ll be one of too few women of color and the first Muslim woman ever to serve in the legislature. In Harrisburg, Movita is fighting to force action on gun safety and close the opportunity gap within Pennsylvania’ cities.